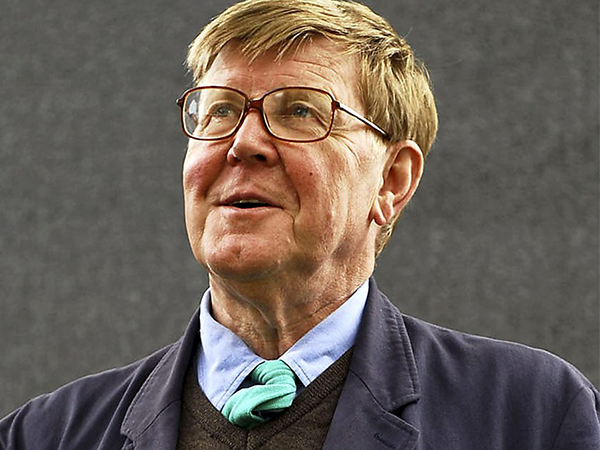 In this edition of The Reunion, Alan Bennett joins Sue MacGregor along with actors Penelope Wilton and Patricia Routledge and director Tristram Powell. The alcoholic and Godless wife of a vicar, a curtain-twitching meddler who finds happiness in prison and a timid suburban housewife who falls in love with a murderer. Three of 12 seemingly remarkable yet ordinary characters who made up Alan Bennett’s two series of ground-breaking TV monologues. Part of our recurring series The Reunion for BBC Radio 4, winner of the Broadcasting Press Guild’s Radio Programme of the Year 2016. Read more about The Reunion on the BBC.